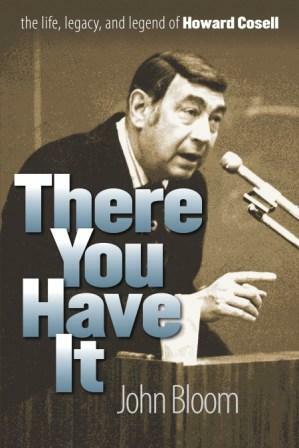 Join former New York Times columnist and Emmy-winning television host Robert Lipsyte, author of the memoir An Accidental Sportwriter; historian John Bloom, author of the biography There You Have It: The Life, Legacy, and Legend of Howard Cosell; and moderator Dan Steinberg of The Washington Post’s “D.C. Sports Bog” for a discussion of sports, culture and modern media. Robert Lipsyte is a journalist and author who has written for the New York Times. He is the Emmy-winning host of the PBS nightly public affairs show The Eleventh Hour. 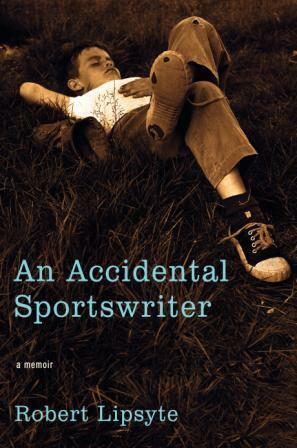 The author of twelve acclaimed novels for teenagers, he received the American Library Association’s Margaret A. Edwards Award for lifetime contribution to Young Adult literature. John Bloom is associate professor of history at Shippensburg University of Pennsylvania. His previous books include To Show What an Indian Can Do: Sports at Indian Boarding Schools and Sports Matters: Race, Recreation, and Culture, coedited with Michael Nevin Willard.